Retirement is almost one of the best things on earth. For the first time in your life, you won’t really have the amount of responsibility as you did throughout your life, and you’re going to feel great throughout your day as long as you have something to do. However, you need to keep in mind that as you age, your memory begins to fail you. You’ll have seen plenty of aged people failing to remember even the simplest things, and that’s because dementia is pretty common when you start to get old. 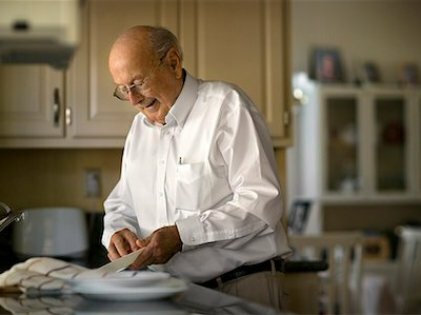 The more severe cases like Alzheimer’s can be really difficult to work with, and the best course of action is to start doing anything you can to avoid memory problems because they can be highly difficult to deal with for you and your family members. The good news is that studies have shown that it’s possible to stave off the effects of memory loss through physical activity. This is perhaps the best part of the study. Some 454 people made sure that this study succeeded and were determined to bring in as much data as they possibly could. They took memory tests and among other things for the duration of 20 years so that it could become obvious how much physical activity mattered when it came to cognitive and memory disorders. They even made it so their brains could be checked during autopsies, from which it would become clear if their brains showed any signs of having dementia, including Alzheimer’s disease. The experiment that they went through included them wearing an activity tracker for around a week – this was close to two years before they died, with the average age of their death being 91 years. This tracker was placed on their wrist and couldn’t differentiate between different types of actions. For example, cutting vegetables would have the same effect on the tracker as doing the dishes or opening a door would have. The only thing that could be tracked was the number of actions that the person wearing the tracker performed. The results were pretty decisive as the people who had dementia were shown to be less active than people who did have memory problems. Even the people who had brain changes which are normally associated with memory problems like Alzheimer’s were less prone to any memory problems if they’d been more active. There was a clear way to differentiate between the patients who had dementia and those who didn’t, and that was shown by the trackers which they were wearing. The patients who had dementia had an average of 130,000 movement counts on any given day, while the people that didn’t suffer from dementia had a much higher movement count of 180,000. The only thing that this count shows is that the people who were more active were less likely to have dementia regardless of what sort of activity they were doing. 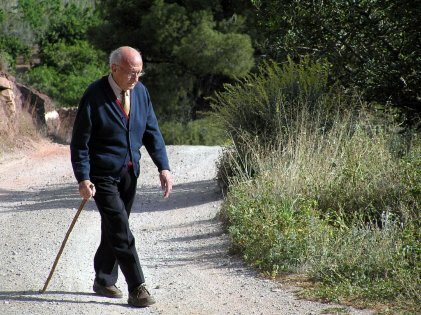 Other studies have shown that dementia can be minimized by brisk walking on a daily basis. There were limitations with this study, however, since the tracker was put on the wrists of the people taking part in the experiment for only a week during their lives. 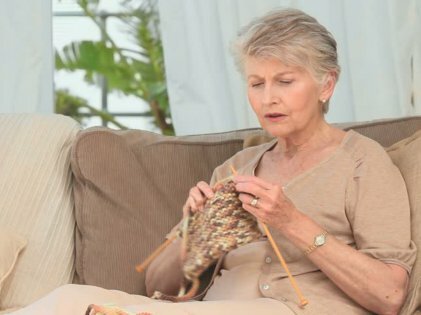 This didn’t account for their past years, and there’s no way of knowing if becoming active in your later years will help stave off memory loss. The only thing that we know for certain is that having a healthy lifestyle is beneficial as a whole. However, there’s no proof that anyone who makes a sudden lifestyle change in their later years could defend themselves from dementia. It’s also entirely possible that the people with smaller movement counts on their tracker had dementia to begin with, which was the cause behind their lack of activity. However, if we look at the study from a more positive angle, it shows that living actively can save us from memory loss. One thing’s for sure: having and maintaining an active lifestyle will ensure that you’re safe from health risks aside from memory loss. There are almost no downsides to keeping yourself in shape or simply doing any form of activity as reported in this study. So take the stairs instead of the elevator; walk to your grocery store instead of taking a taxi. Your future self will thank you for these and more. Moving Into A Retirement Home? Read These Tips First! 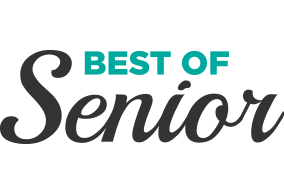 Copyright BestOfSenior. All RIGHTS RESERVED.